More than one in ten singletons have backed away from someone they liked in the past year, through fear of starting a relationship, according to the survey. And as many as ten percent say they could have gone on the trip of a lifetime, but ended up not going, because they were too apprehensive. But the study by FreeAgent, found even the smallest things such as online banking (19 percent) and contactless payments (20 percent) have also made Brits nervous, because it simple isn’t what they are used to. However, 38 percent wish they were more open to change, with 34 percent believing they’d be better off as a consequence. In fact, 32 percent believe stepping out of their comfort zones would improve their lives immeasurably. Indeed, nearly seven in ten Brits (68 percent) believe that a fear of change is irrational. And the issue also applies to smaller day to day decisions, with nearly one in ten Brits reporting they have not switched energy suppliers, despite better offers being available with other providers, while 13 percent have stayed with their bank, even if the service they’ve received leaves a lot to be desired. Said Ed Molyneux, Founder and CEO of FreeAgent who commissioned the study said: “We wanted to look at the nation’s change culture, and it’s startling to see how hard the majority of Brits finds it to deal with change of any sort. 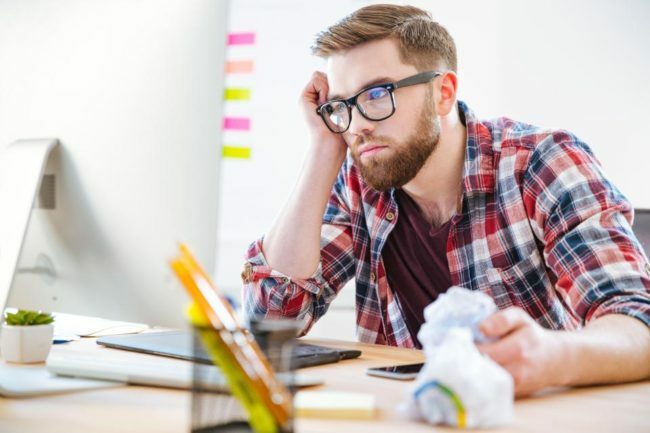 freelancers and the self-employed, it’s likely that these fears will also prove unwarranted – especially if they invest in suitable HMRC-compliant accountancy software”.